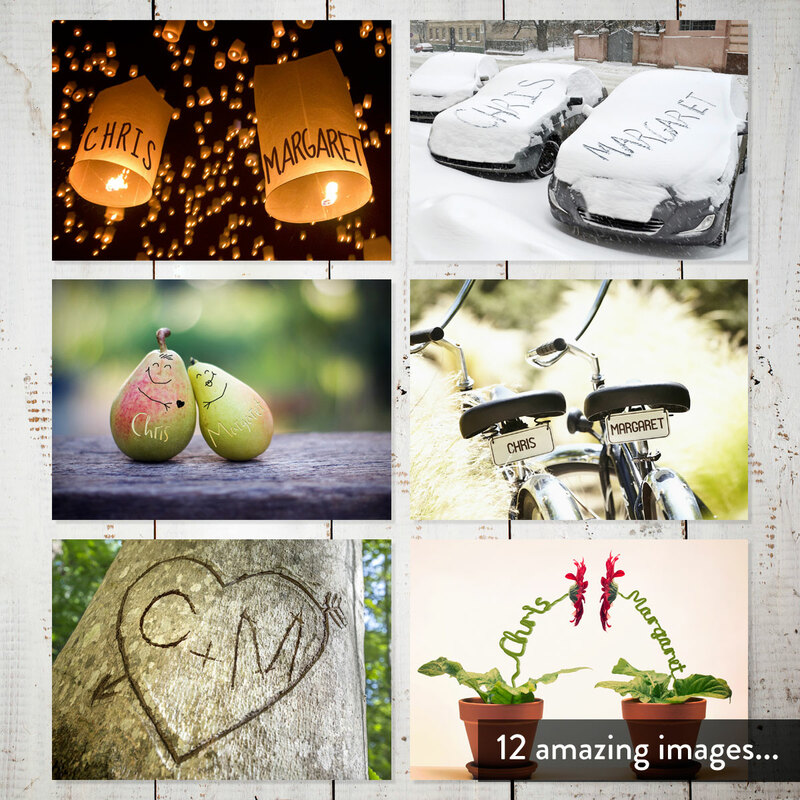 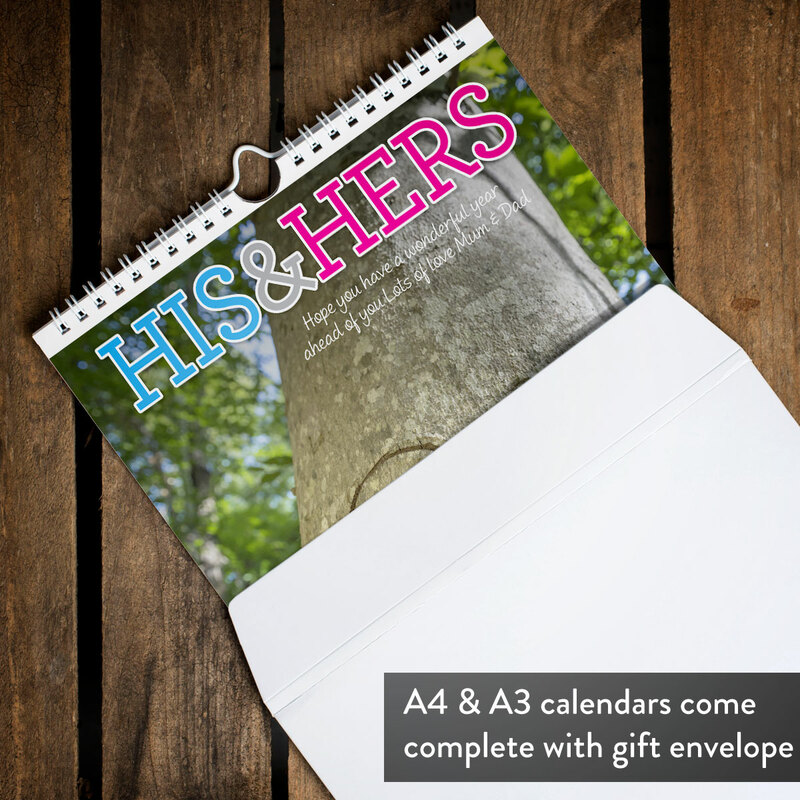 Since their relationship is going to stand the test of time, they need a gift that will last… for the year at least! 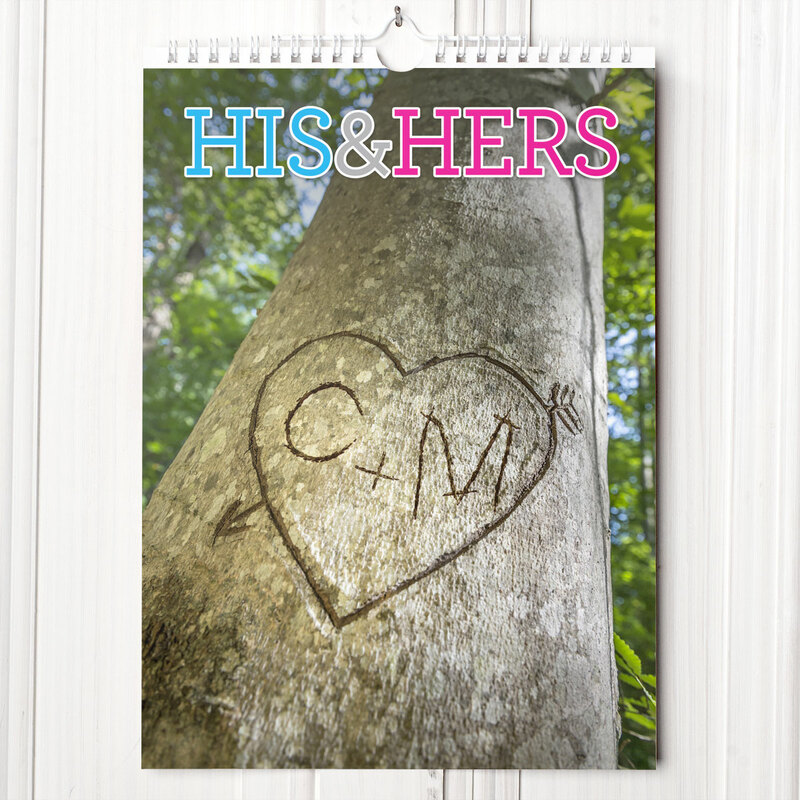 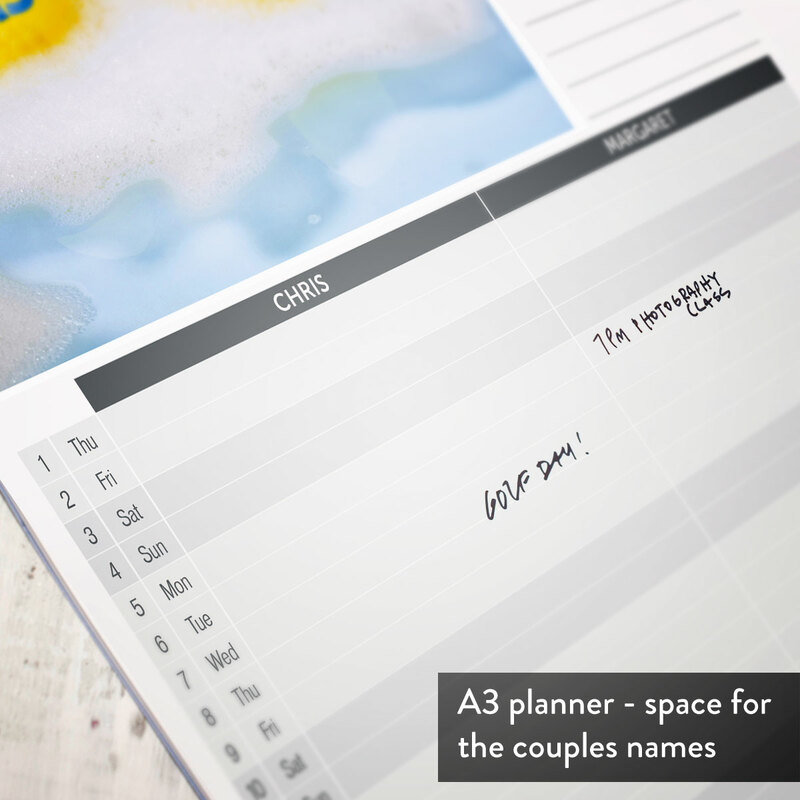 This quirky calendar is specially designed for him and her, featuring colourful images that can have their names incorporated on to them. 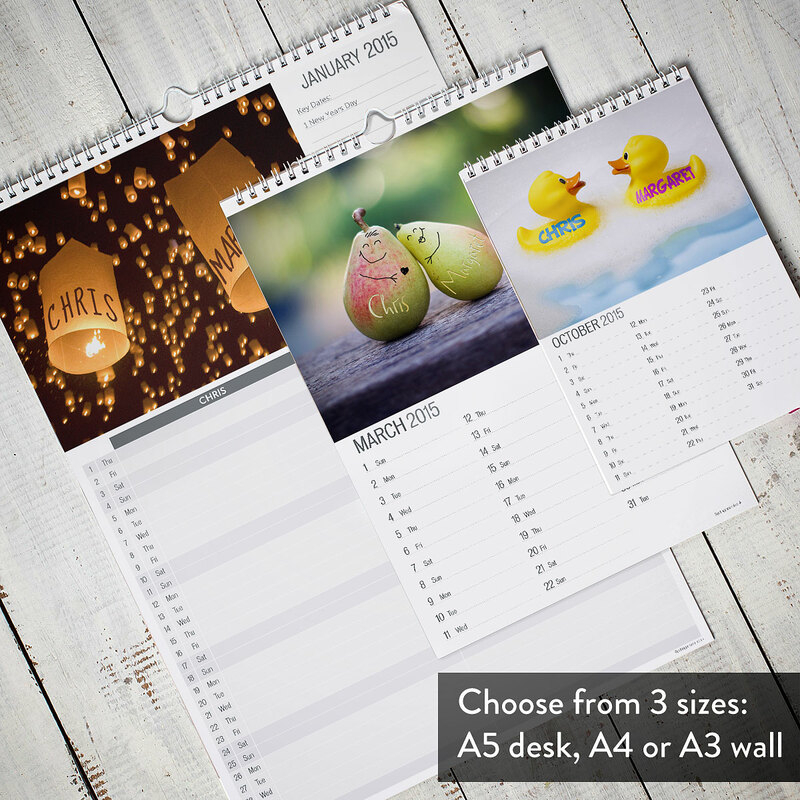 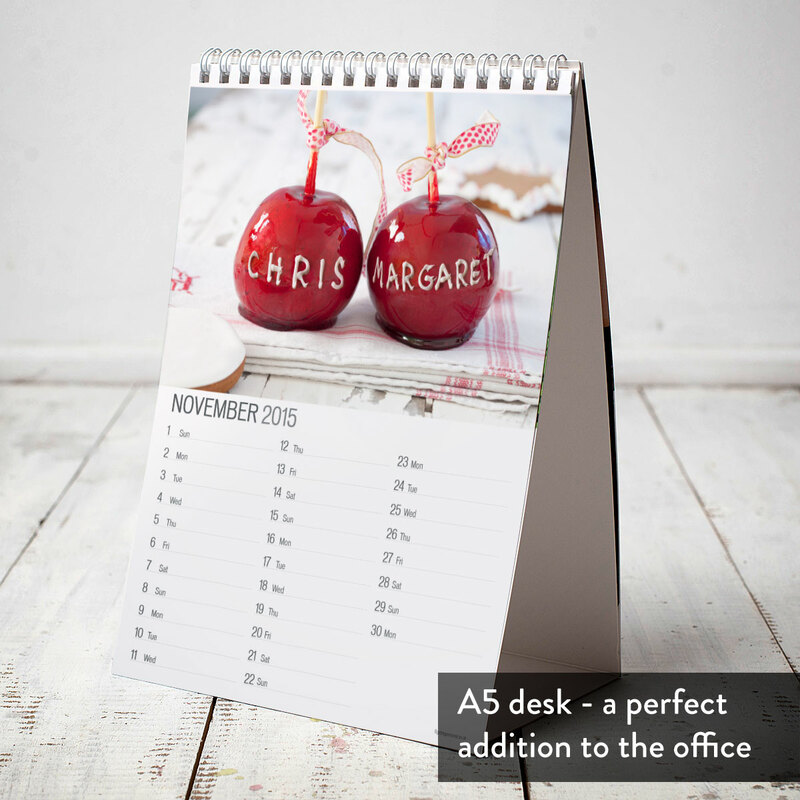 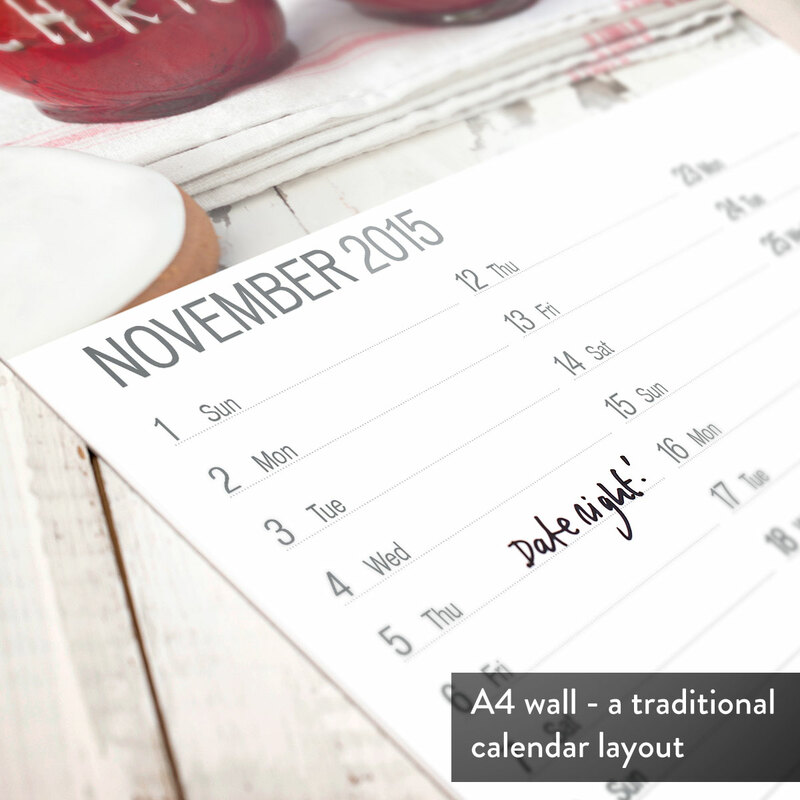 This calendar is available in a choice of sizes and can start from any month you choose.